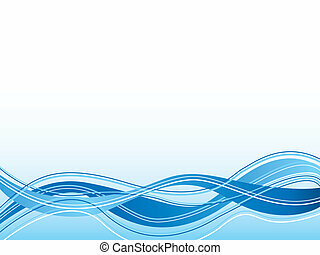 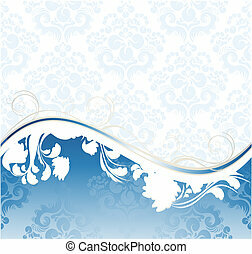 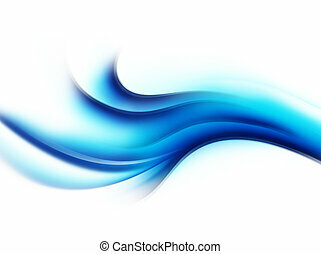 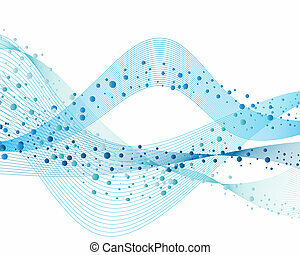 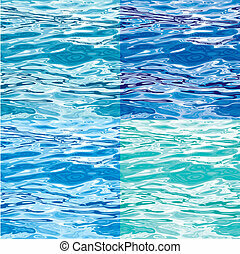 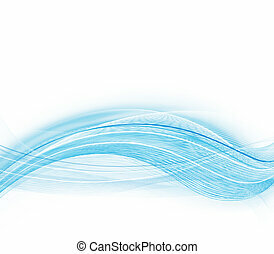 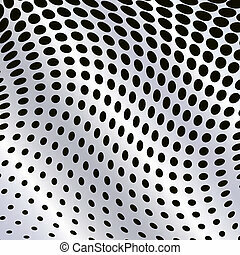 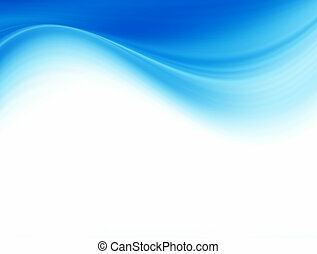 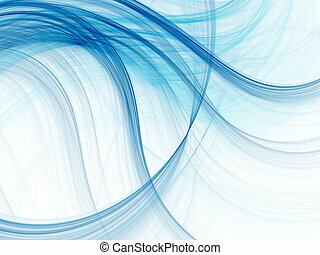 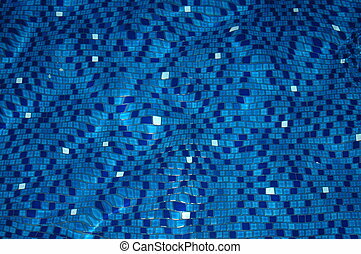 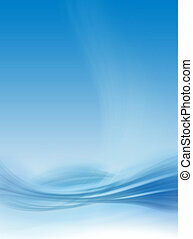 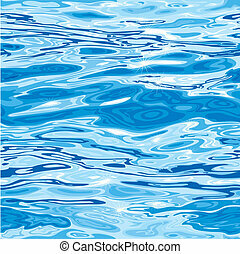 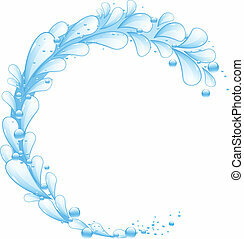 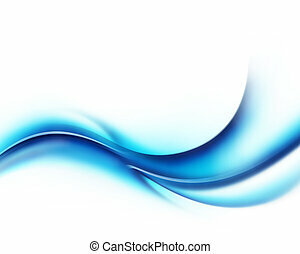 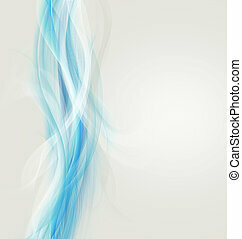 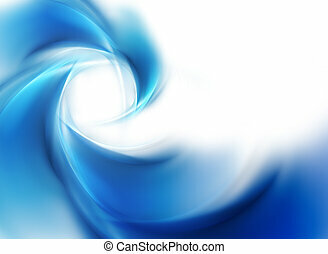 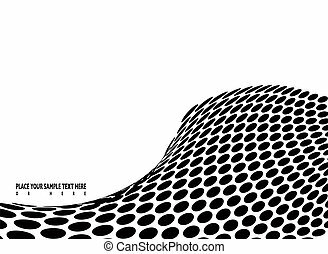 Blue abstract wallpaper background with wave pattern. 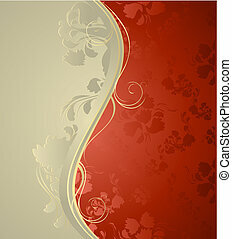 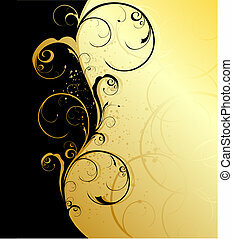 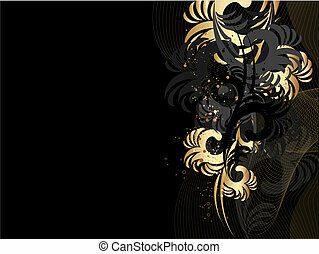 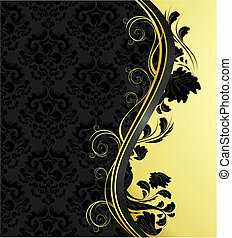 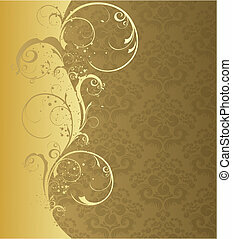 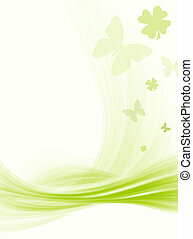 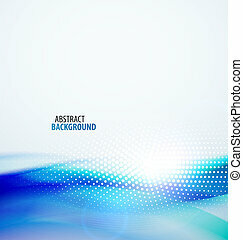 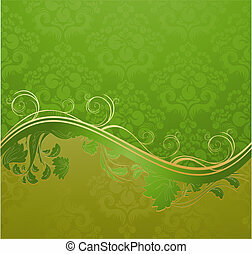 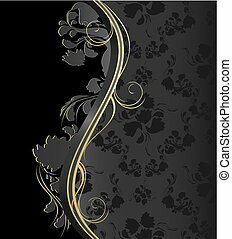 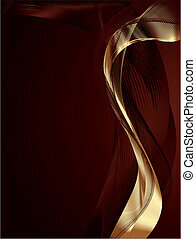 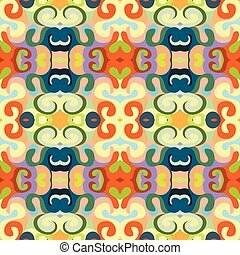 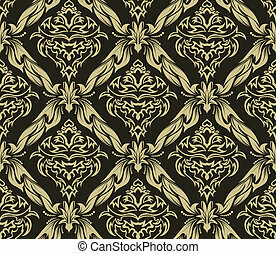 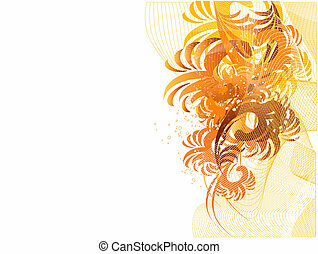 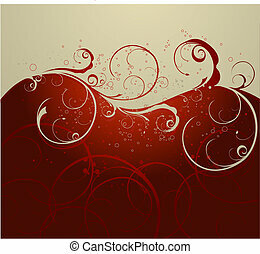 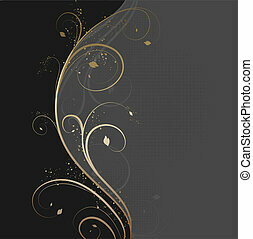 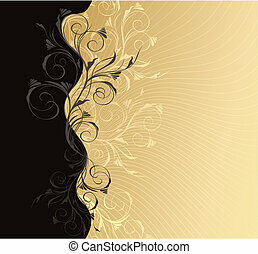 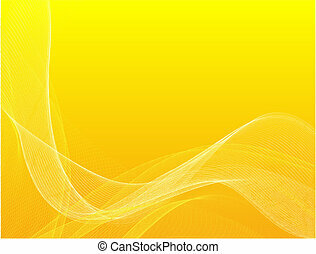 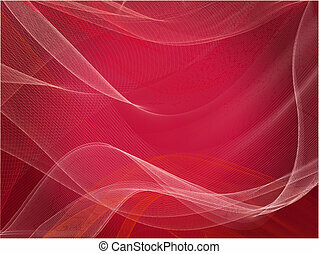 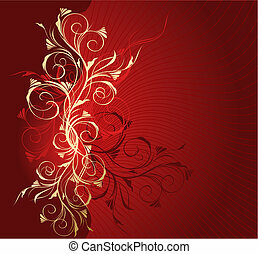 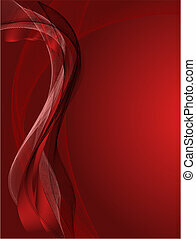 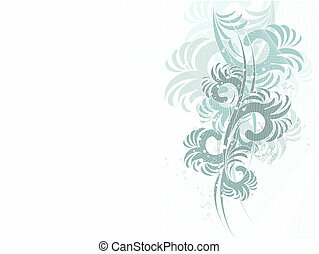 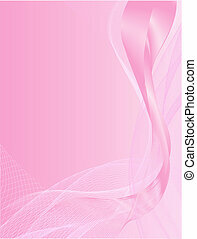 Abstract fractal background. 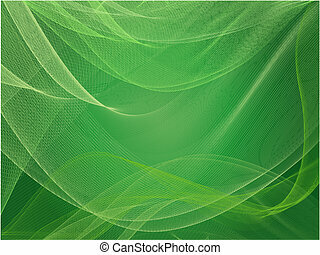 Computer generated graphics. 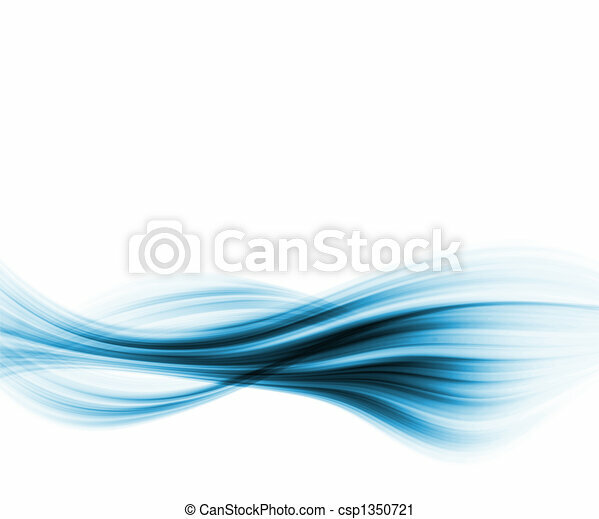 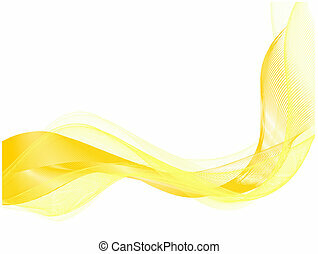 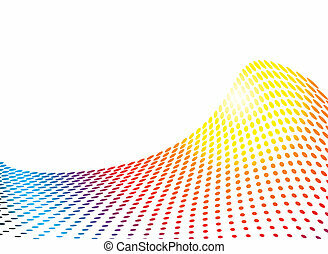 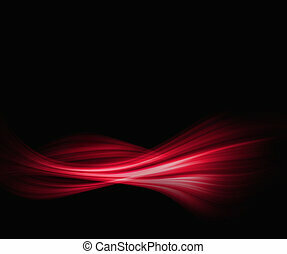 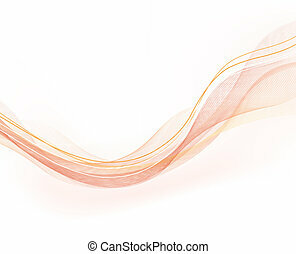 Light wave 3D.